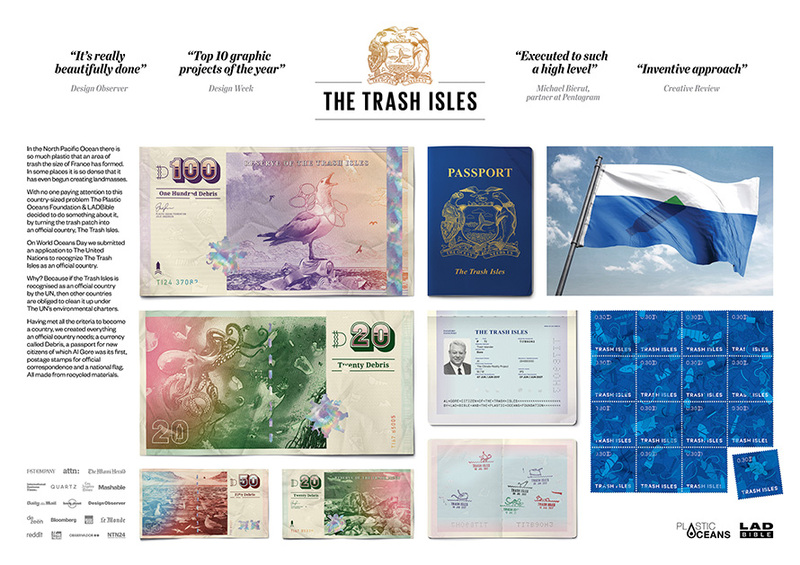 With its own flag, currency and high-profile citizens, Trash Isles is ready to become a nation. CANNES, France—No one likes to see a bunch of trash win at the Cannes Lions, but in this case, it’s worth an exception. “Trash Isles,” a pollution awareness campaign from AMV BBDO London and LADbible in partnership with The Plastic Oceans Foundation, today claimed its second Grand Prix at the advertising festival, adding a PR win alongside its Design Grand Prix announced on Wednesday. Today’s win makes Trash Isles the first campaign at this year’s Cannes Lions to win more than one Grand Prix. Traditionally, one or two campaigns (such as Fearless Girl in 2017) win multiple Grand Prix over the course of the week. This year, the slimmed-down festival is a day shorter, and entrants are limited to submitting work in six Lion categories at most (it was previously unlimited), which may have reduced the odds of any campaign dominating the week. 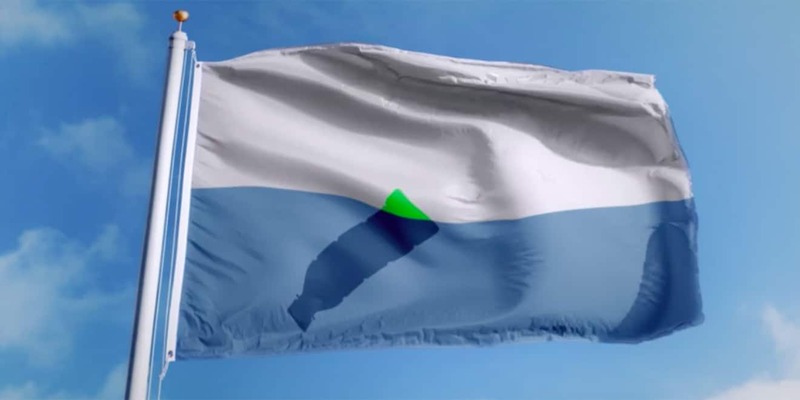 Trash Isles petitioned the United Nations to recognize a new country, one made of large, floating piles of garbage found throughout the oceans.The nation, Trash Isles, had its own flag, currency and celebrities (like Al Gore and Jeff Goldblum) lined up to become its first honorary citizens. Describing the campaign as “giving rights to nature,” PR jury president Stuart Smith praised Trash Isles as a campaign made up of high-quality design elements but also dependent on PR as an engine of its global success. 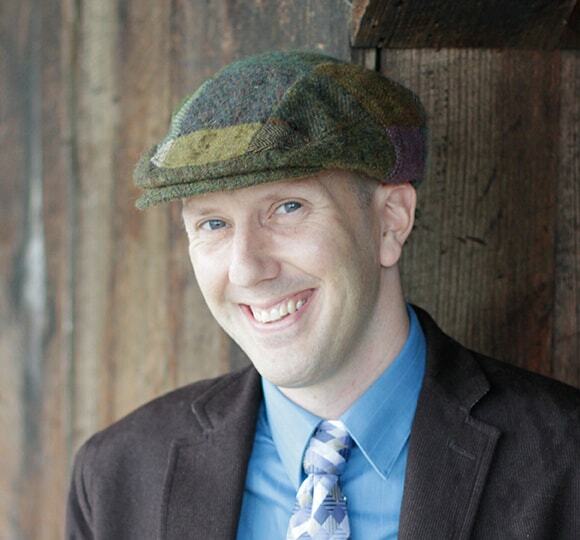 “The idea would not be as powerful if it had not had PR to properly do its work,” said Smith, global CEO of Ogilvy PR. The Grand Prix-winning aspects honored in the Design Lions included the flag (a plastic bottle barely breaking the surface of the ocean and looking like a mountain) and currency (in units of “Debris”) created by AMV BBDO for the aspiring nation.